WarioWare Gold...a quick cash-grab for Nintendo on the 3DS, right? Just group a bunch of WarioWare microgames into one package and call it a day. That's not the case at all, according to Nintendo's Goro Abe. A considerable amount of work went into compiling the content for this package. 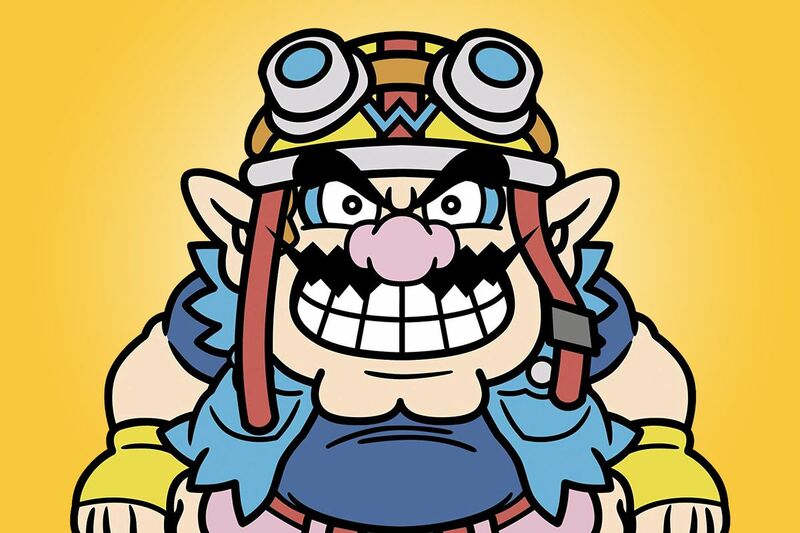 When you think of WarioWare, there's one microgame that sticks out above all others. There's been plenty of weird, wonderful, and wacky microgames over the years, but Gold Digger is definitely towards the top. It's simple, it's fun, and it's a bit gross. The perfect combination of ideas to make for a memorable microgame. Just how did it come to be? In an interview with Kotaku, Nintendo developer Goro Abe explains the origins. “The basis for Gold Digger was a note that was written by our director at the time. All that was on the note was a picture of a finger and a nose, and the word ‘Pick!’ I was a programmer at the time, and when I saw that note, a design came to mind for a game where you pressed the A Button at the right time to stick a horizontally-moving finger into a nose.